Tips: Easter is a very good period to enjoy traditional food, be sure to book a restaurant well in advance though! 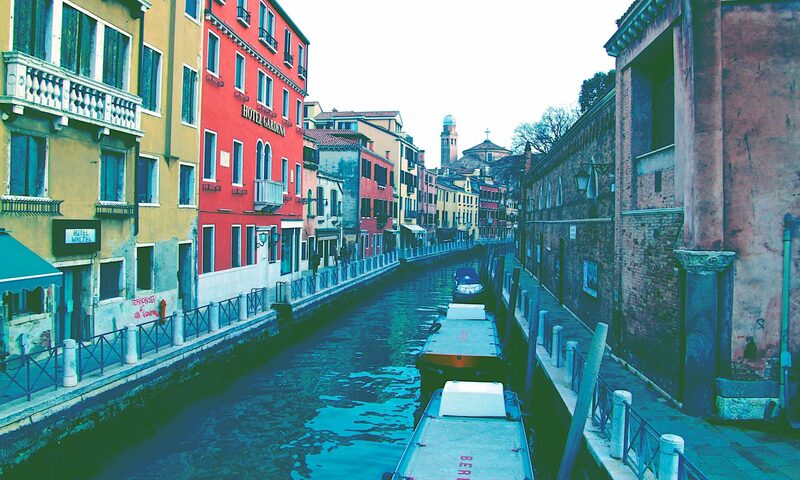 Easter is chosen by many tourists as the perfect period to visit Venice. It is possible to enjoy the festive atmosphere connected with the Christian and Hebraic Easter celebrations. – Thurday, 6 pm, St. Mark’s Basilica, Celebration with foot washing. If you are looking for something special, you can also try the Hebraic Easter menu, taking the opportunity to visit the Jewish Ghetto, a wonderful historic part of the city. Don’t forget that Easter is also a culinary event, full of tradition and charm, that you can enjoy in one of the many restaurants offering a specific menu for this event. Kosher restaurants will offer you their traditional food together with unleavened bread, a historic symbol of Easter. During Easter, Venice is usually very crowded. This way it’s possible to save time otherwise spent in queues, enjoying the same places early in the morning or late in the afternoon, still being able to get the full beauty of the city. Book attractions and restaurants well in advance and don’t forget that the Easter lunch or dinner is an institution. Many restaurants offer a set menu available also through their websites. We wish you a Happy Easter in Venice! Don’t forget to share your pics and experience with us!